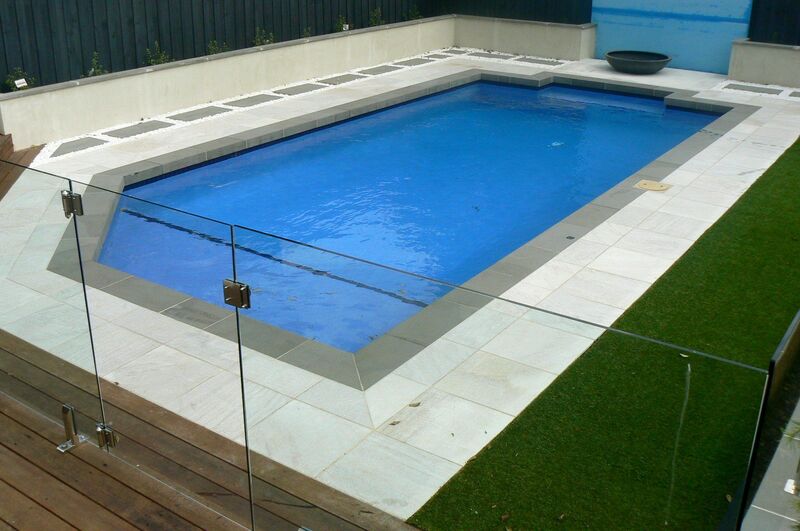 BENDIGO BLUESTONE - What YOU need to know before buying bluestone pavers or pool coping tiles? Bluestone Crazy Paving – Traditionally in VIC and the Bendigo area bluestone crazy paving has been composed of off cut material from production of the pavers ( when the bluestone boulders are sliced then cut into pavers). 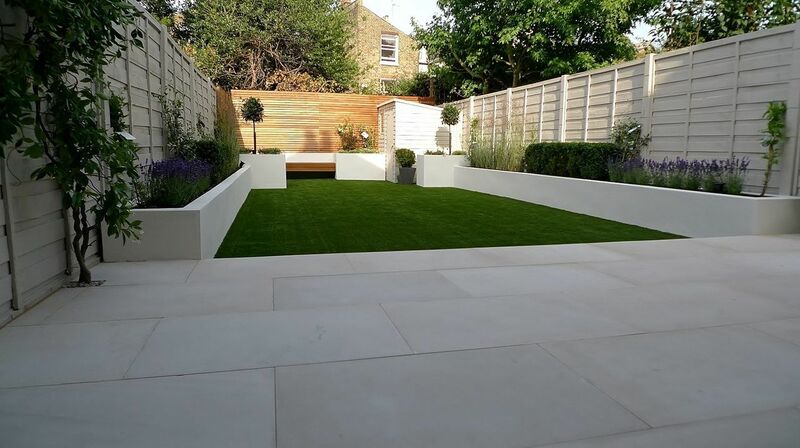 This bluestone crazy paving off cut material will of course have a high percentage of straight edges, BUT when installed by an expert stonemason it can look extremely good. For the past 5 years we have been able to offer the bluestone boulder slices as crazy paving for our discerning clients. The look of this can be described in one word “WOW.” Bluestone crazy paving off cut material is quiet reasonably priced from $33m2 (20mm thick) $36m2 (30mm thick) $40m2 (40mm thick). Whilst Bluestone crazy paving in boulder slices is priced from $59m2 (20mm) thru to $69m2 (30mm) including gst. Pieces vary in size from 400mm diameter up to 1100mm diameter.